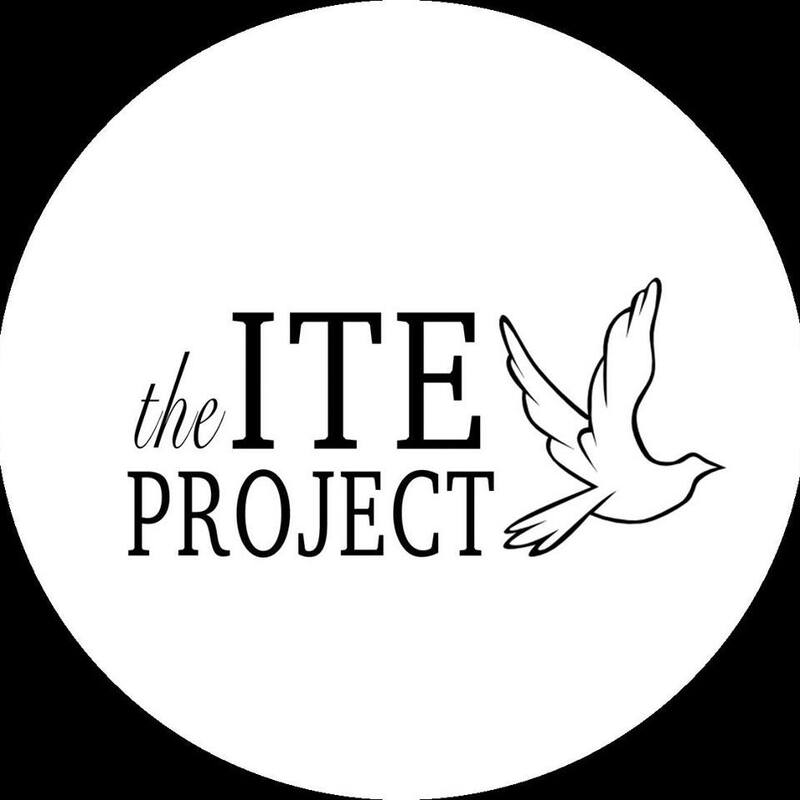 Join The Ite Project as we host an evening to lift up an adoptive mother of a Downs preschooler from China. The evening will include a witness by a Downs expert to help provide context and understanding for what daily life for families with Downs members is like. We will then virtually introduce to Lian and his mother who need uplifting this spring. Cady, a social media friend hundreds of miles away, adopted Lian from China about a year ago. She is meeting public ridicule for her son and is struggling with some of his challenges both as an immigrant and a child with unique gifts. The plan is to spend time learning about Downs and meeting Lian and Cady through the Facebook posts and videos she shares, and then sending a care package of letters and gifts to her family of six. Cady has no idea who The Ite Project is or that we have her family in mind for this event. We wish to share the body of Christ with her and give her the encouragement she needs. This special event takes place in Boeke Hall at St. Paul's Church in Akron.